At prairie rose quilting, we are focused on providing longarm quilting services with the highest levels of customer satisfaction & we will do everything we can to meet your expectations. With a variety of options to choose from, we're sure you'll be happy working with us. So many quilt tops are stored in boxes, hanging in closets partially finished. we believe the best quilt is a finished quilt. 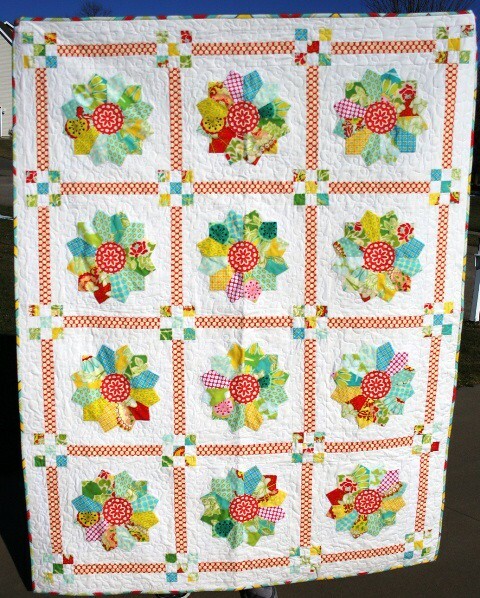 whether you made it - or mom - grandma -granddad... that top deserves to be finished and brightening your home. Started in 2012 in Springfield illinois, because we love quilts, prairie rose quilting is dedicated to helping you bring your quilt vision to reality.